Some people change so much after transformation and they look completely different. 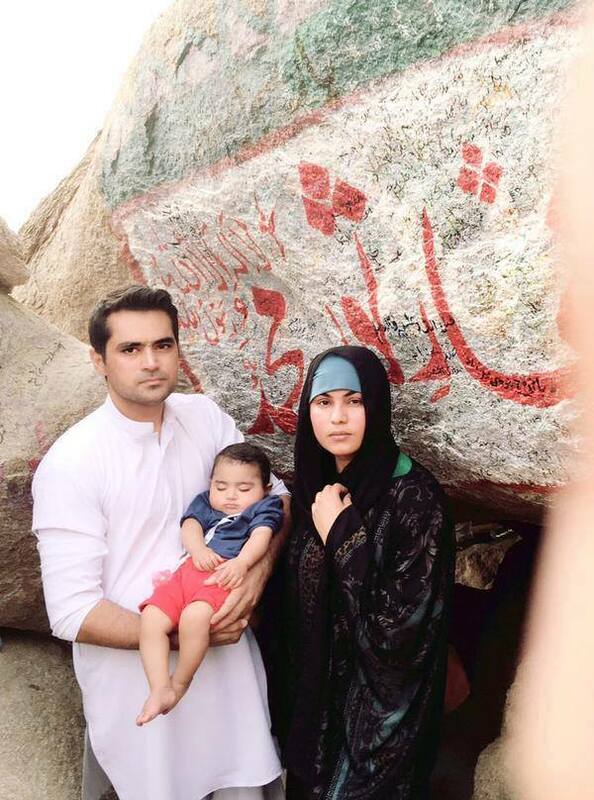 Veena Malik With Husband And Son Spotted At GHAR-E-SOR. Wow! Subhan Allah! We all know that Allah only give the chance for those peoples to convert in the way of Islam who have any virtuousness His like, She is a lucky girl because she also visit in the Holy places. Veena Malik has changed completely i know what she did in India and Pakistan when she was an actress but its good that she's changed and moved toward Islam. Congratulations Veena for yor newborn baby Allah give you daughter... its a privilege to be mother of daughter and now you have one.